We are a Costa Premium Outfitter. 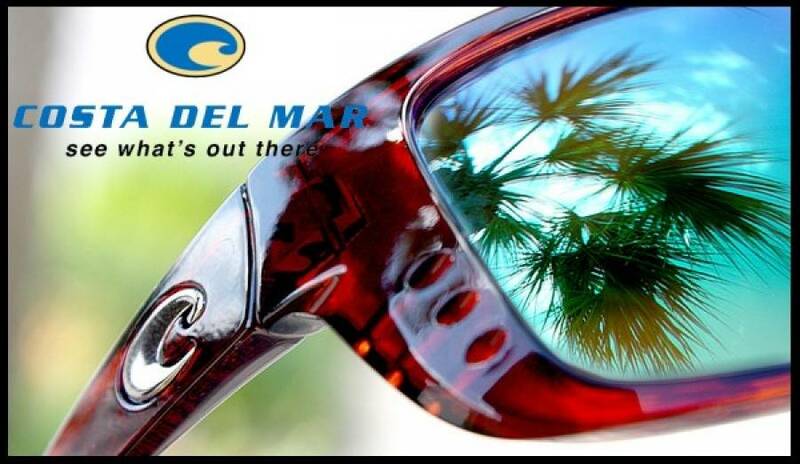 We carry the largest line of Costas in the area and if we don't have the style you want, we will order it for you. Because children spend so much time outdoors in direct sunlight, they need sun protection even more than adults. Many eye diseases such as cataracts and macular degeneration have been linked to UV exposure. Adequate protectiion early in life may help prevent these eye diseases later in life.